This is the first post in a series named, 'Tips & Tricks', where we highlight a certain aspect or feature of the site, or give you recommendations on how to better use the site, whether you're buying or selling! This week, we'll give you the education you need to protect yourself against possible scams when buying or selling something on NL Classifieds. Here at NL Classifieds, we have a three-tier defence against scams and spam. It starts with the software we have built into the site, that catches almost everything suspicious. If anything makes it through those filters, we also employ a team of moderators that review every listing before it gets posted. Finally, on the minute chance that a scam actually does go live, it is usually reported within a few minutes by our rockstar users! Especially now with the launch of our app, there's a 'Report Listing' button on every ad! Unfortunately, sometimes the efforts of scammers take place offline, and there is nothing we can do to prevent it. Most times these solicitations happen via text message, as your phone number is visible if you include it in your contact info. Although for email, we hide all email addresses to protect our users' identities and privacy, and all emails actually go through our on-site email filters. Though if one has gotten through, then the following advice will help you stay safe! The first rule of beating a scammer is always 'if it looks too good to be true, it probably is'. That brand new skidoo for $5000 lower than the retail price? Probably not legit. 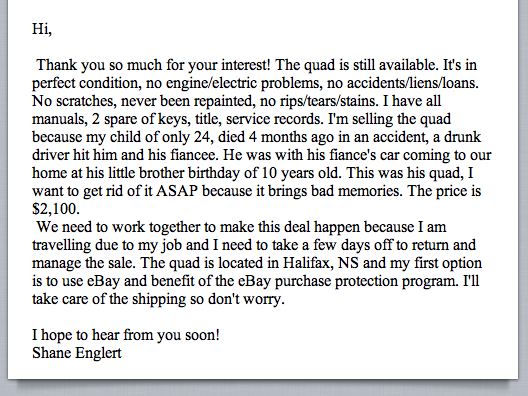 Someone offering you $1000 MORE than your asking price on that motorcycle you have listed on NL Classifieds? Again, probably not legit. Sometimes they get the price just right, and it is hard to tell whether or not it is real or not, so the signs only start to show once the communication has started. Here are a few examples that have been sent to us. In this case, the scammer wasn't getting anywhere and eventually got tired of being toyed with. Notice the different things that set off red flags; a non-local number, PayPal for payment method, uncompromising on payment method and paying to have the item shipped. For most objects on NL Classifieds, especially ones that you're buying locally, it is pretty rare for someone to ask to be paid via PayPal. Usually it's cash or email transfer. A non-local number isn't always indicative of a scam, but paired with any of these other signs makes it another red flag. Paying for an item to be shipped is more often than not a scam. Newfoundland isn't that large that you can't cross it in a day to pick something up if you really want it. This scammer was looking to pay for shipping a $2000 motorcycle from St. John's to New York, which certainly wouldn't have been cheap. In this next example, it was one that actually got posted and is a scripted response to an inquiry. They add a tasteless tactic here in order to play on people's emotions. They mention a loss in the family, in this case a child hit by a drunk driver. Again it is not local and they offer to pay for shipping. They mention eBay (PayPal is owned by eBay) purchase protection program. In this example, the same things are present; a non-local number, offering to pay for shipping and even the initial messages. They ask if it's still available and what the lowest price is, and in the second message they ask if it's in good condition and in working order. Notice the area code is actually the same as the one above. Oftentimes they mention it is being bought as a gift. This user eventually went on to call the scammer out and they didn't take too kindly to it. 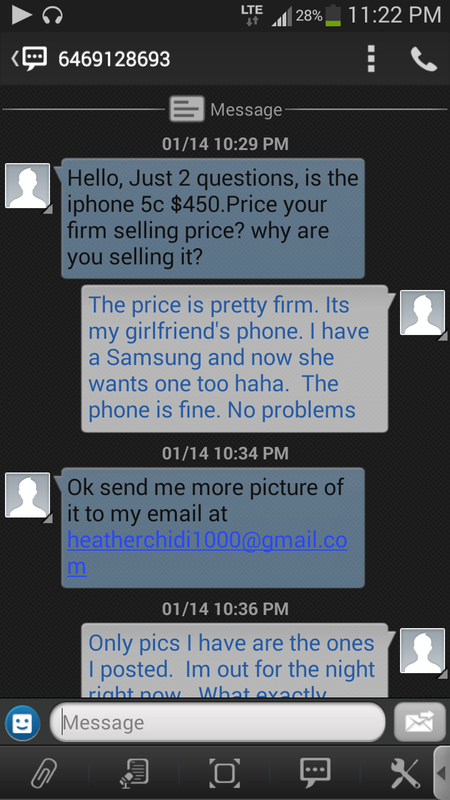 In this case below, the scammer contacted the poster about an iPhone they had for sale via text message. Again, it's from a non-local number. They insist the poster connects with them via email (as email addresses are hidden on the site), by sending the same pics that were already posted. 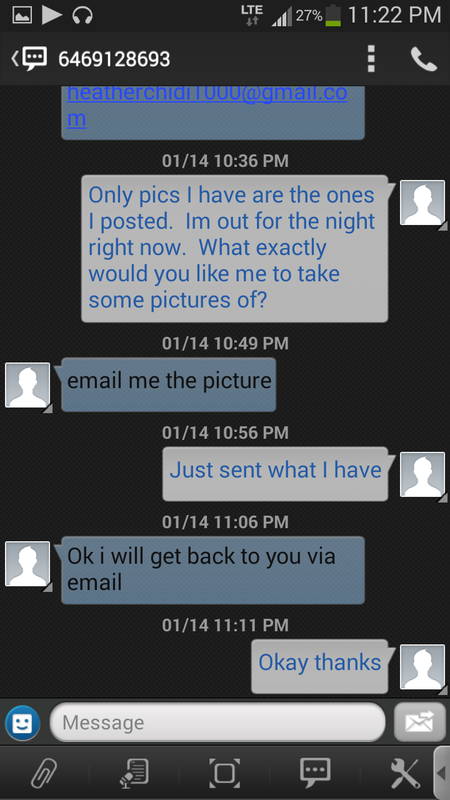 Below the text messages is the email response. By now, you should be able to point out all the red flags in this email. Being bought as a gift, paying for shipping, PayPal and broken English. See how obvious it is now that you know what to look for? If they're paying for shipping, it's probably a scam. If they only accept payment via PayPal or similar services, yup, probably a scam. If they give you a sob story about someone dying, you can bet that it's a scam. If it's from a non-local number and other things have made you suspicious, scam. You can take steps to keep yourself safe while shopping online and being educated is the best defence. NEVER send any money without seeing the item or getting something in writing. If you are suspicious, take the conversation to the phone. You'll find out pretty quickly if it is legit or not. View the item personally, with a friend prior to any money exchange. If you can't view it, get a friend to go on your behalf, or request to FaceTime or Skype with the person instead. This is especially prevalent in apartment hunting if you're out of town. If all else fails, contact us at customercare@nlclassifieds.com or 709.237.7300 and we will look into it. 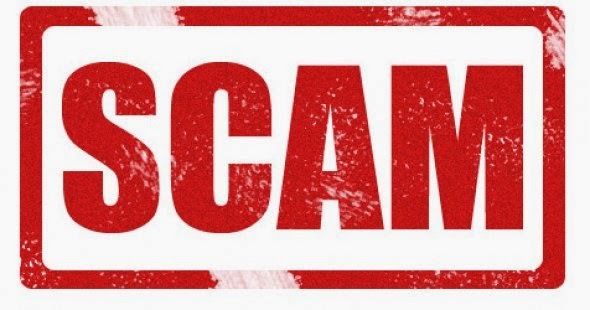 For more information on how to avoid being scammed, head to http://www.nlclassifieds.com/faq#SCAM.